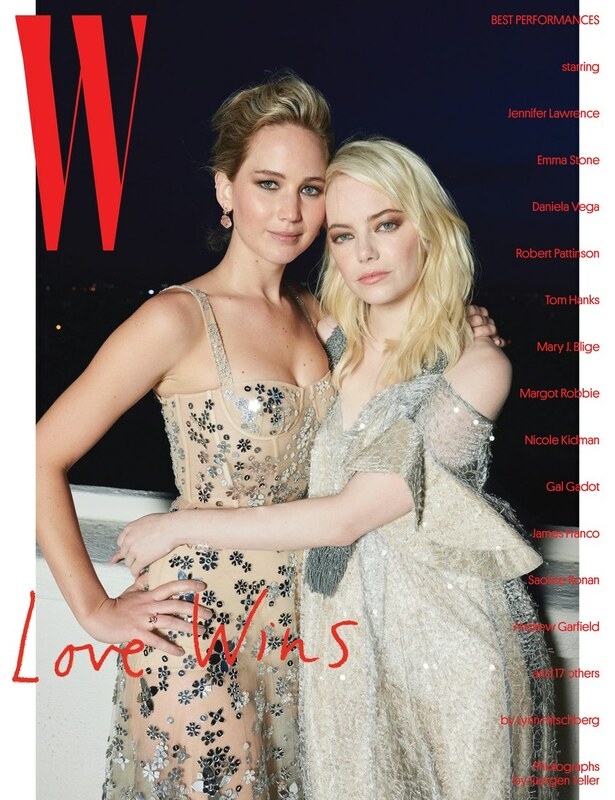 Jennifer Lawrence and Emma Stone have much in common: Hollywood starlets with major acting chops, the same goofy sense of humor and an Oscar before the age of 30. These Hollywood BFFs also have a common stalker and thanks to him, they became friends. Isn’t that quite the twist? So how did this “stalker” make them friends?